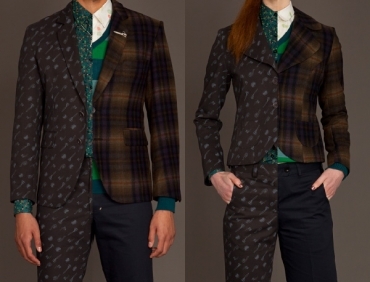 Have you seen our amazing Suits this season?? Both the Riddler and the Xavier are some of our best ever and they're flying off the racks, in fact the Xavier is almost sold out! Available for both Guys & Girls and of course you can either grab the Blazer on its own or like a true hero/heroine you can create your own outfit by selecting from the many matching pieces. So jump to our online store peeps and score yours before they're gone!